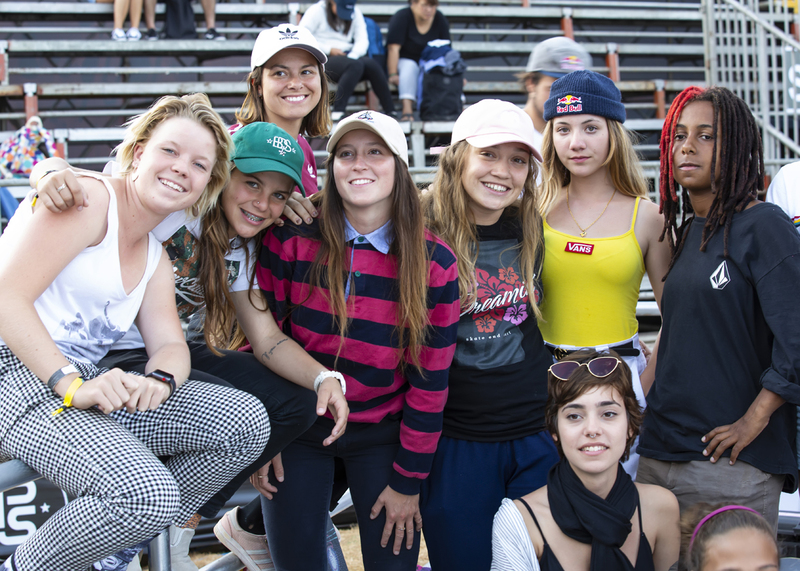 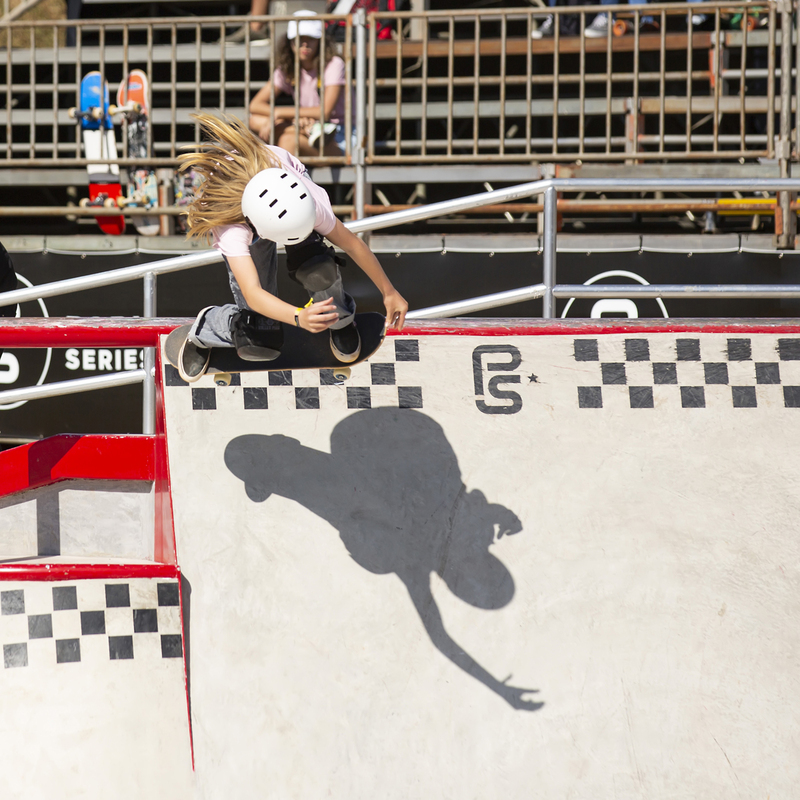 Girl is NOT a 4 Letter Word: More Photos From Vans Park Series Brazil - The Girls Were Ripping! More Photos From Vans Park Series Brazil - The Girls Were Ripping! 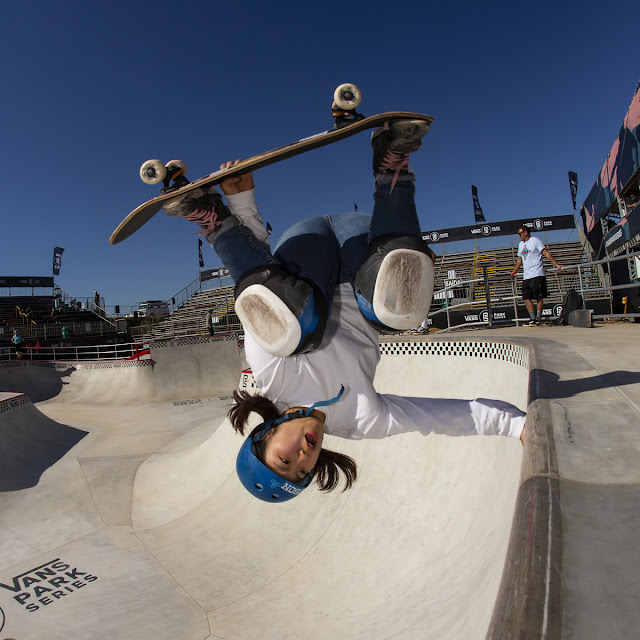 While you may have watched the VPS finals via the live web feed, what you didn't get to see that was happening in practice sessions and the qualifiers was this! 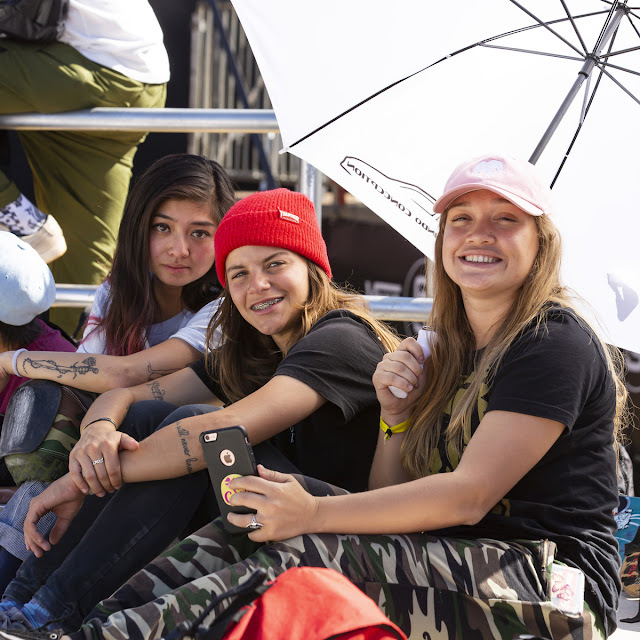 Thanks to Joanne Barratt Photography we get to show you some of the other skaters that you didn't see in the finals (some due to injury in qualifiers) and behind the scenes pics of a lot of the girls in more candid moments as well. 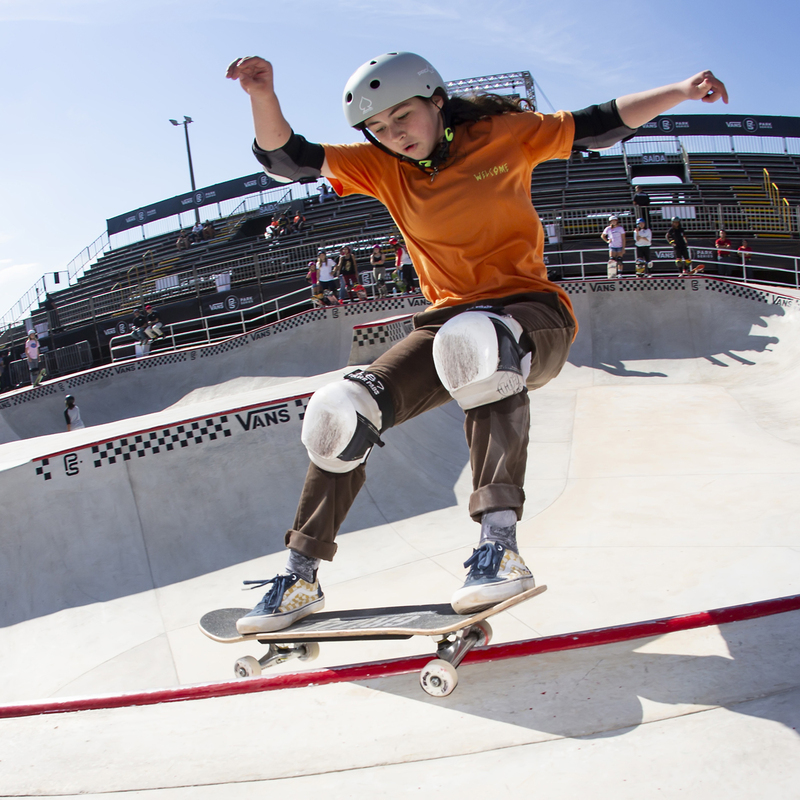 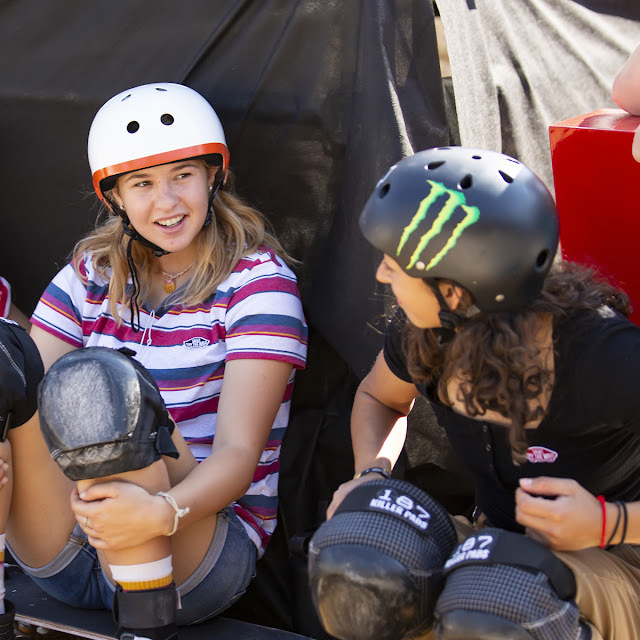 We are so thankful for the Vans Park Series for adding stops to the tour for the women this year, as well as equal prize money - men and women's events now get same prize purse. New talent is coming out to these contests and it's great to see.